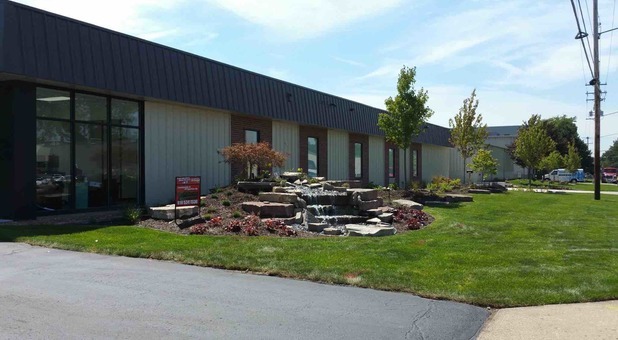 We offer five superior self storage facilities, each offering climate controlled units, great security features, and unrivaled customer care. Let us help you get started with the perfect solution for your storage needs today! 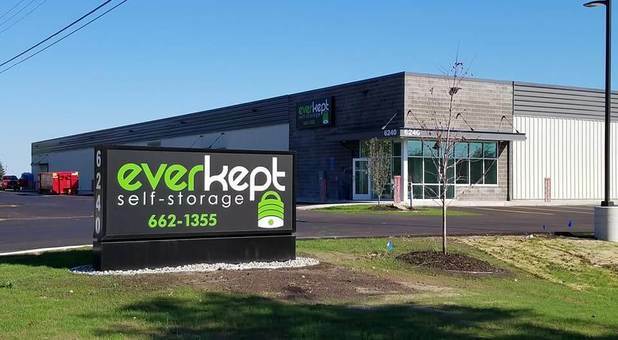 Everkept Self Storage has facilities in Grand Rapids, Georgetown Twp, Byron Center, Jenison, and Walker MI. 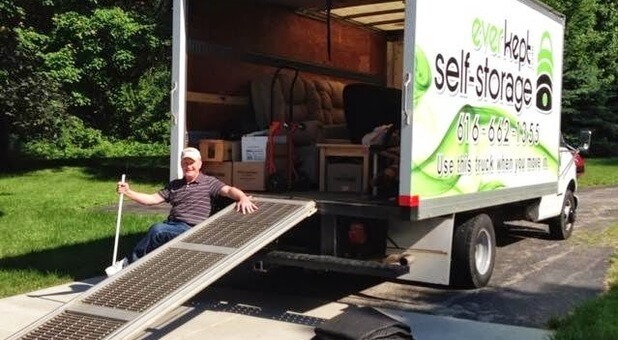 Wherever you live in the Grand Rapids area, you’ll never be far from a solution for your storage needs. Call to reserve your unit today at a facility near you! To make life easier for our tenants, most of our five facilities provide a free move-in truck. They’re perfect if you can’t fit all your possessions in your vehicle. They also save you the money you would’ve spent on hiring a truck from a third party. Get in touch with a member of our team today to reserve your truck! 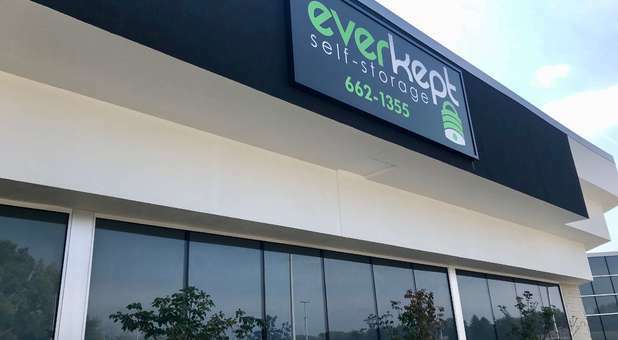 Here at Everkept Self Storage, nothing is more important than the safety of our tenants’ belongings. That’s why all of our facilities feature exceptional security features. This includes computerized gate access and security cameras to help us keep track of all activity on our properties. You can depend on us!